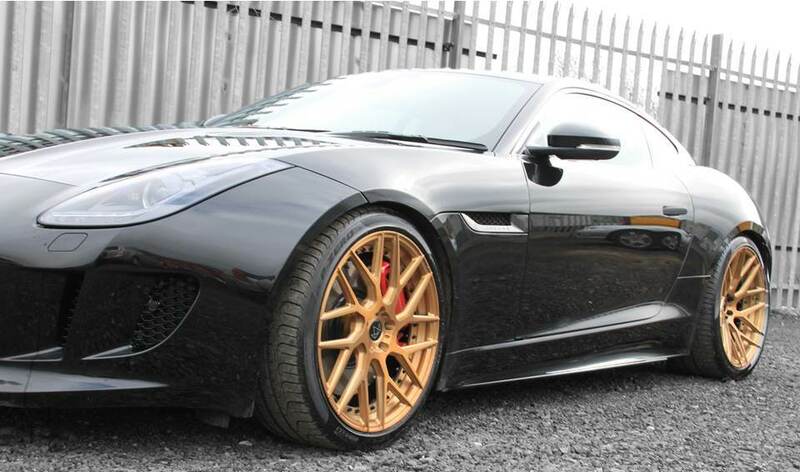 VIP Design is excited to launch its Jaguar F-TYPE ‘Project Predator’. Tuned to 650bhp with a top speed of over 200mph, this is power & performance not to be messed with, with subtle, elegant styling to the exterior to really turn heads. Read our press coverage by clicking the links below.